We buy and sell gold & jewelry of any kind. We have a vast selection of wedding and engagements rings as well as beautiful diamond, silver, and gold necklaces. Stop into today to see what we have for you. 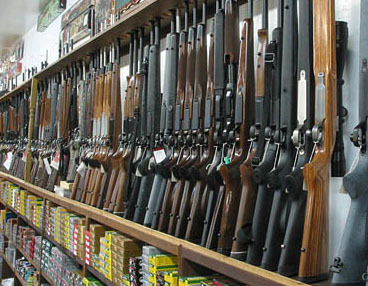 We buy and sell many kinds of guns. 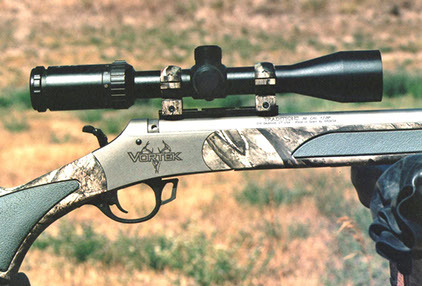 Whether you are in the market for a new hunting rifle or a handgun, we always have the best prices. Before you go and spend all of your money on a new gun you need to check out the guns that we have. Just give us a call and ask what we have in the store. We buy and sell cars for people that need a large loan or just need some fast cash. 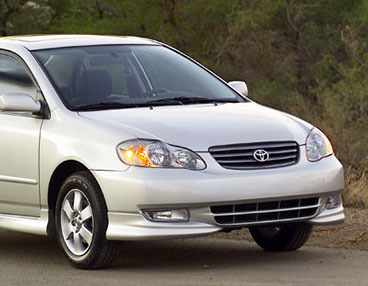 Cars are a great form of collateral when getting a loan from us. 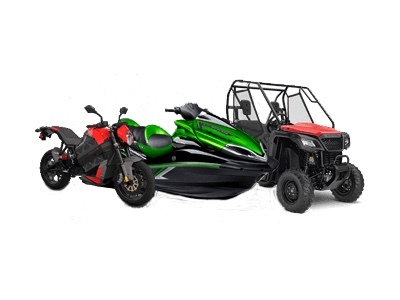 We buy and sell watercraft and recreational vehicles for people that need a large loan or just some fast cash. Recreational vehicles are also a great form of collateral when getting a loan from us. 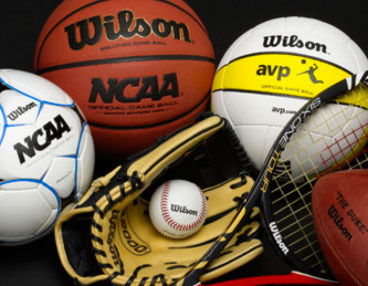 We buy and sell all kinds of sports equipment. Come look at our selection before you go and pay full price at the store. Give us a call to ask if we have any specific items at our store, or be put on a waiting list to be notified when an item does come in. 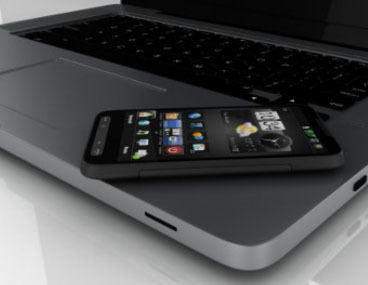 We buy and sell electronics for great prices. We usually have newer items to choose from, so come on in and check our selection. You can also simply give us a call and we'll talk to you about what item you are wanting to buy or sell. 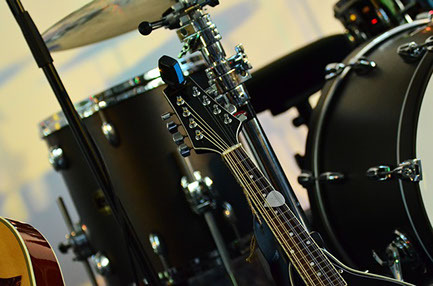 We buy and sell a variety of different instruments. We can get you great deals on any item that we have, just check us out first before buying from the store. 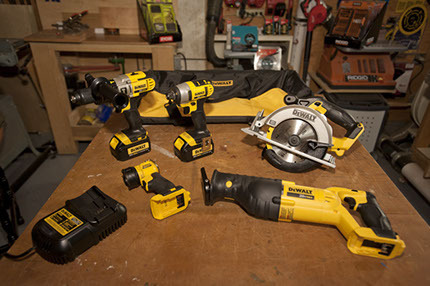 We buy and sell power tools at very affordable prices. Whether you want to sell your power tools or buy them, check with us firs to get the best deal possible. 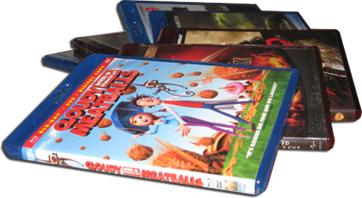 We buy and sell DVDs and Video Games for very low prices. We have many to choose from, and if you are looking for any specific title just call ahead and ask us if we have that one and we'll go and check for you. Any DVDs or Video Games on disks. We buy and sell optics for different uses at great prices. If you are unsure whether a scope will fit your gun or if a lens is right for your camera we can discuss that with you so that you know that you are getting a great deal. We buy and sell housewares to fill your cabinets. You can come and browse our selection of different home accessories and kitchen appliances that will go great with your home. 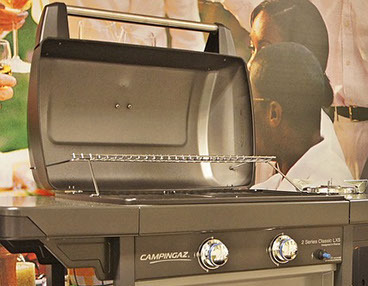 Save a trip and call us before you head over to see if we have any specific product. We buy and sell heavy machinery for great prices. If you need fast cash and want to pawn or sell your backhoe come into our store and we can work out a deal for you. 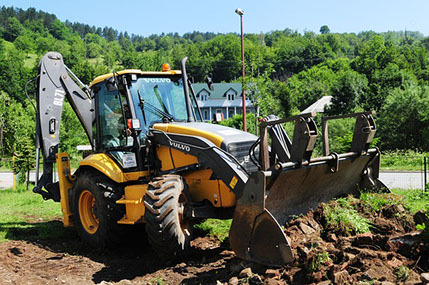 You can use your heavy machinery as collateral when you get a loan from us.